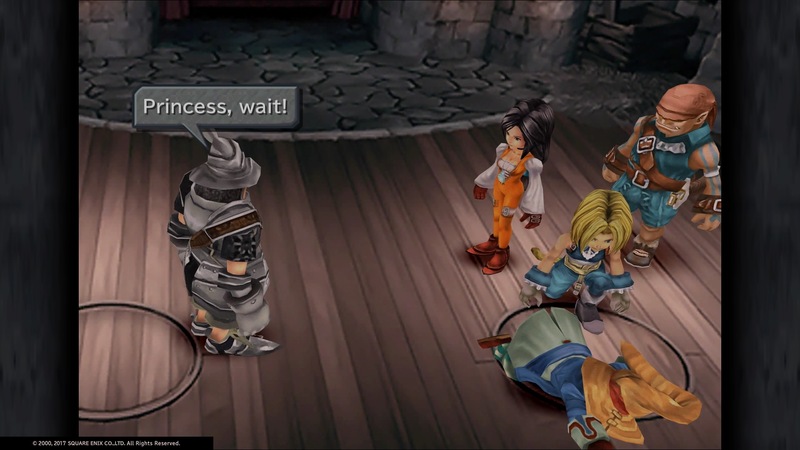 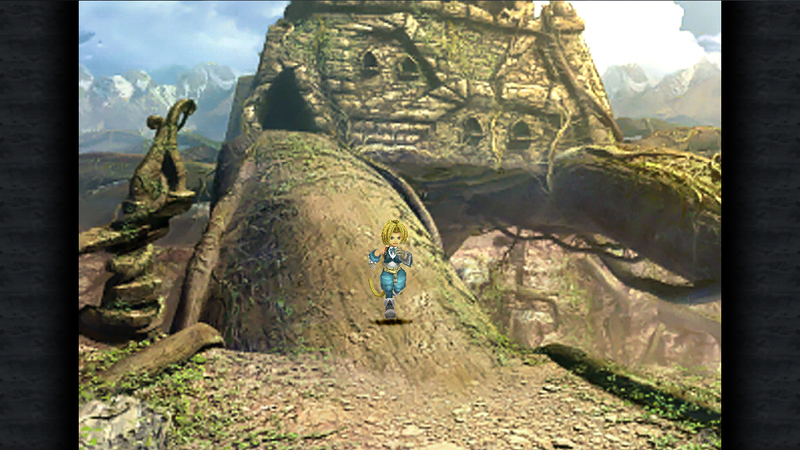 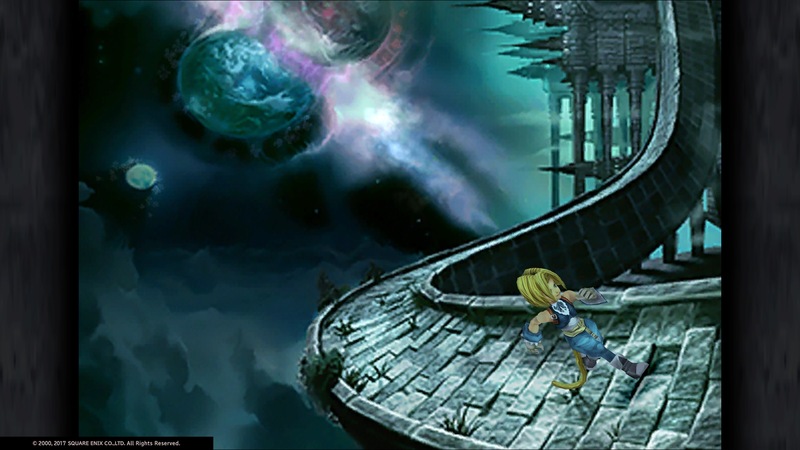 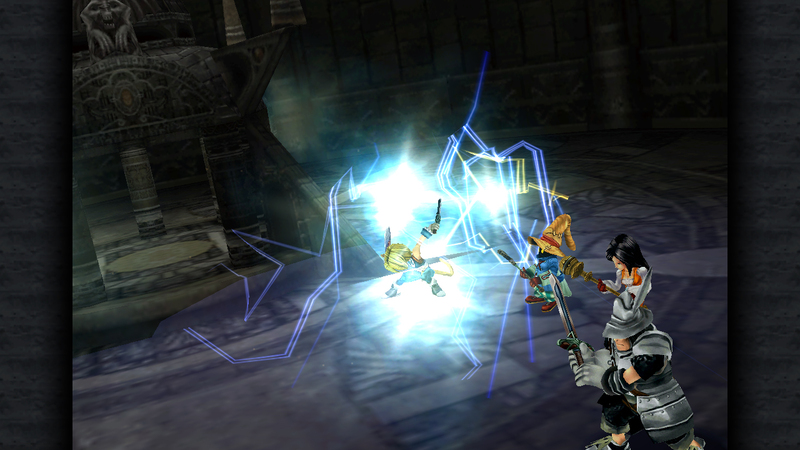 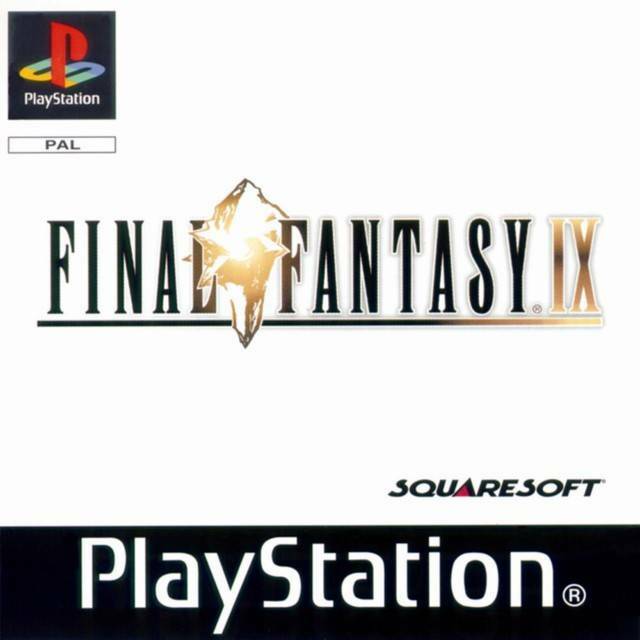 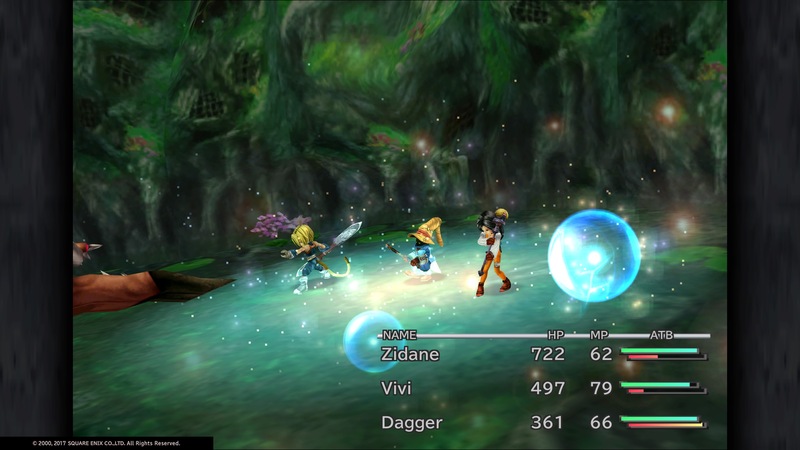 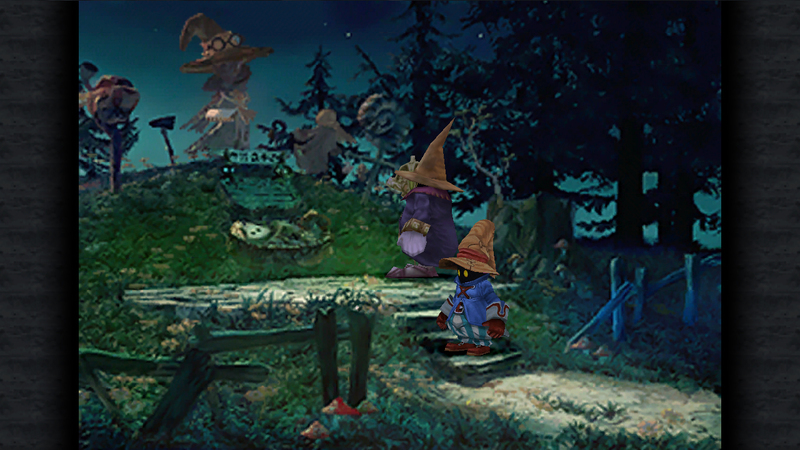 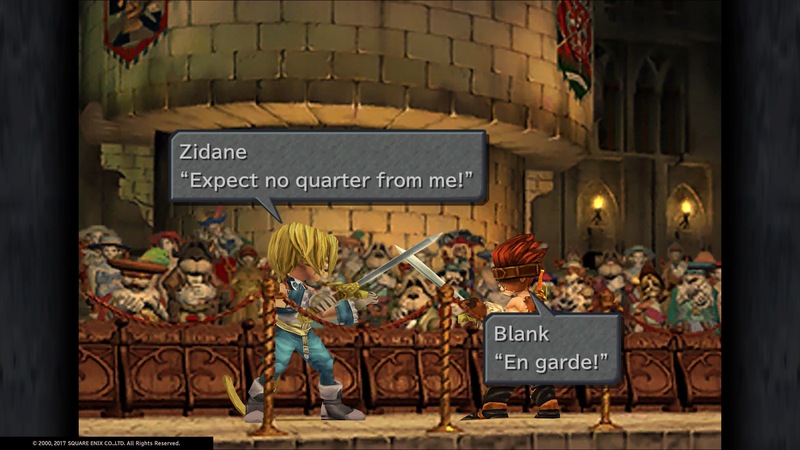 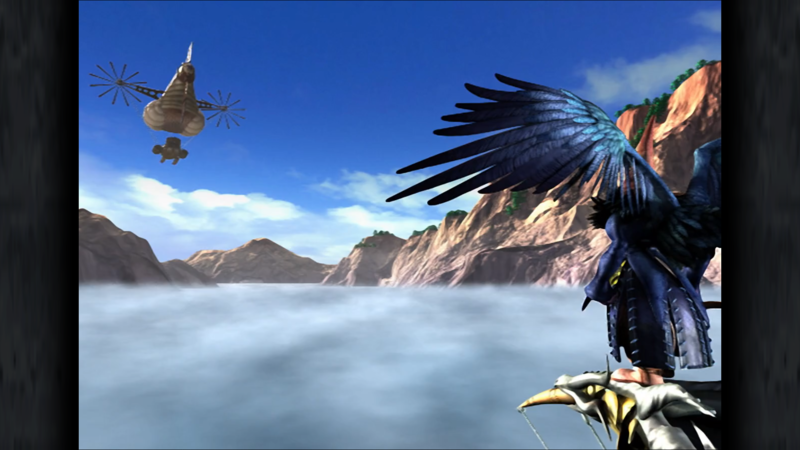 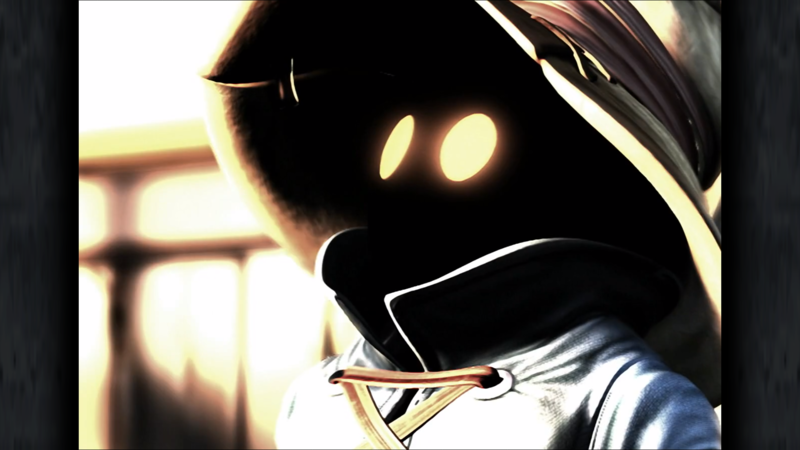 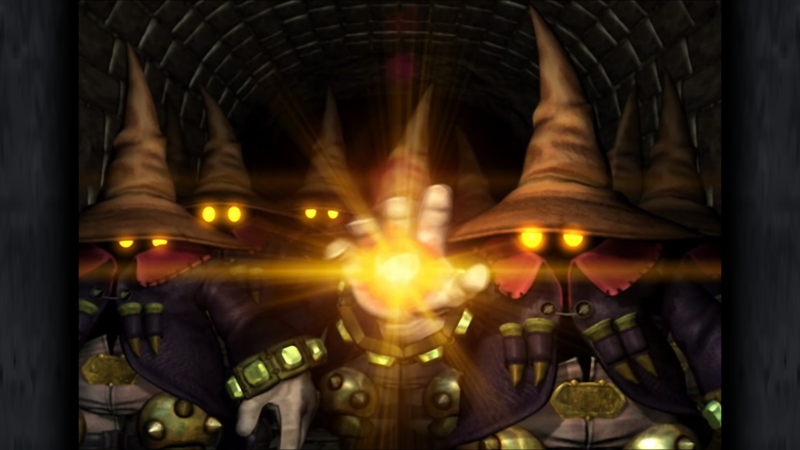 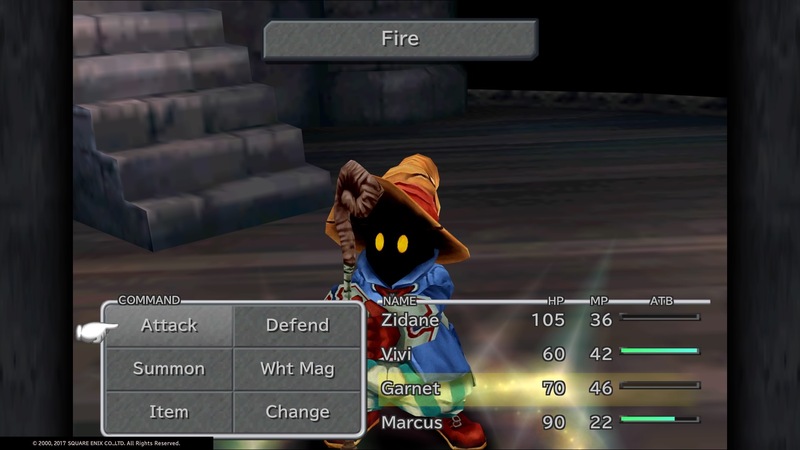 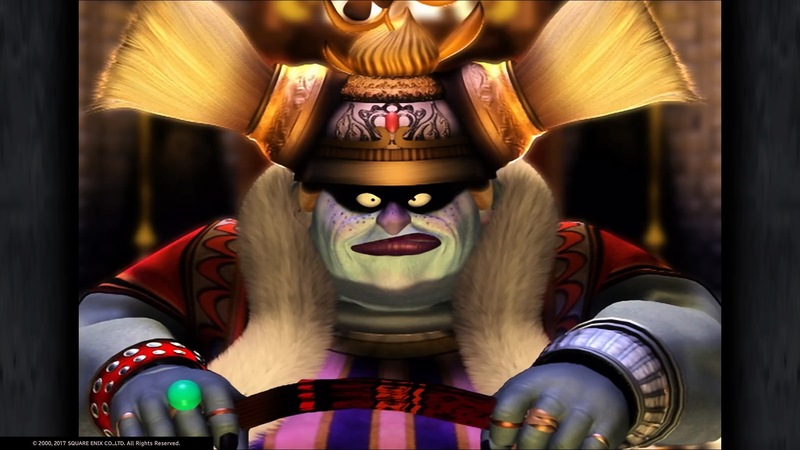 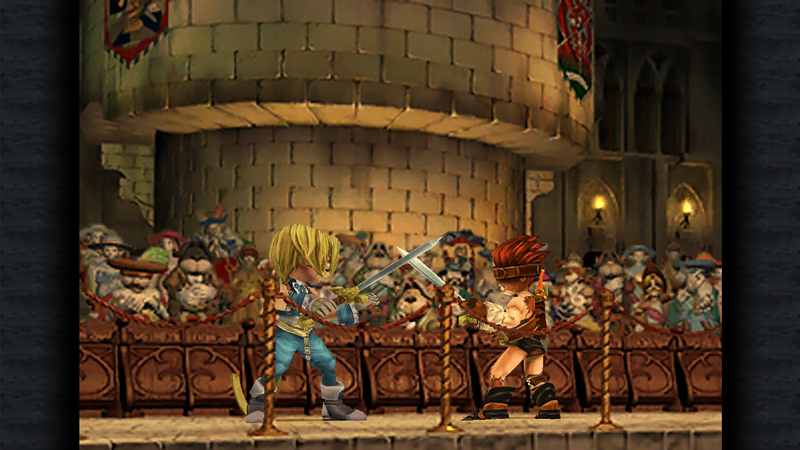 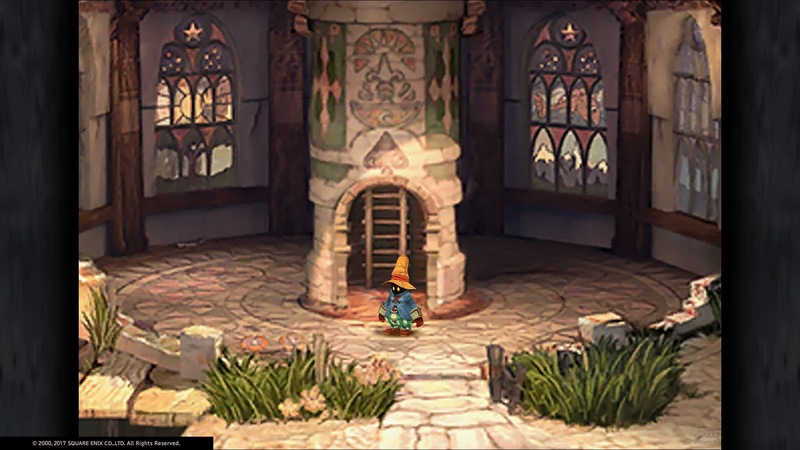 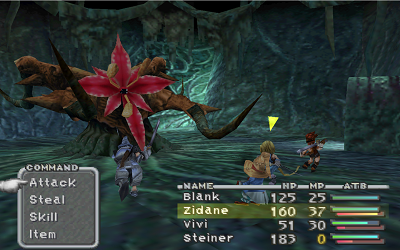 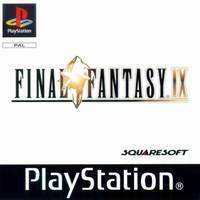 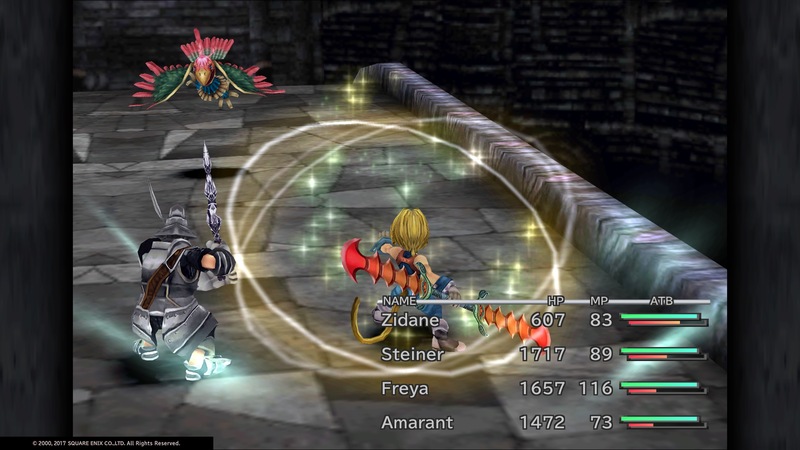 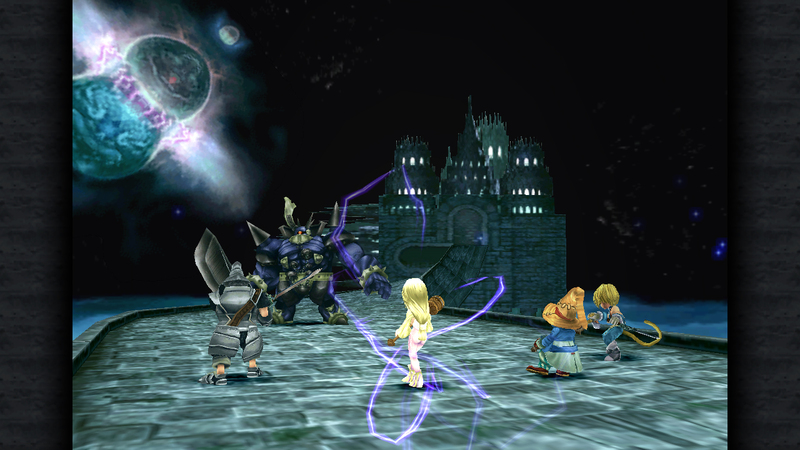 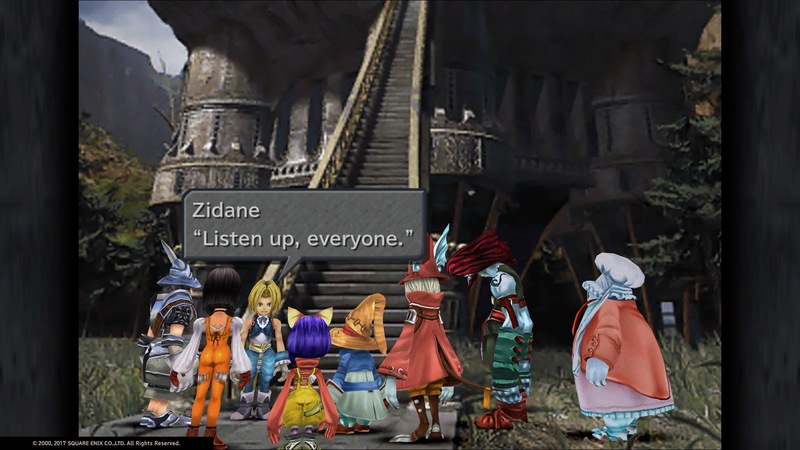 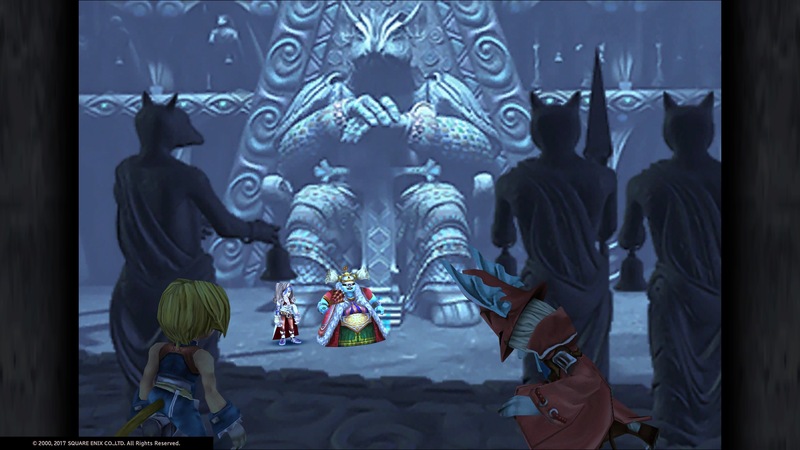 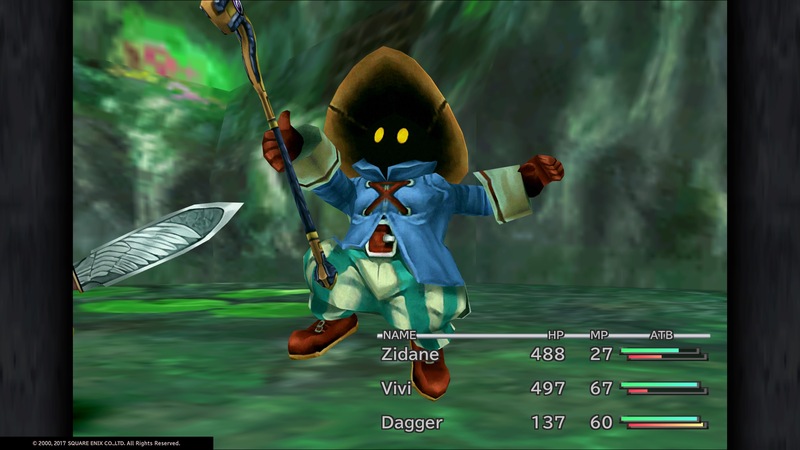 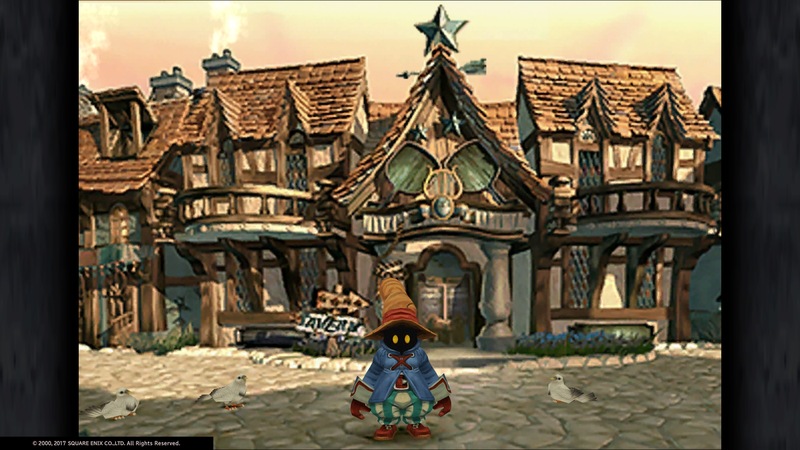 Final Fantasy IX is perfectly playable on PS4, but not without a few faults. 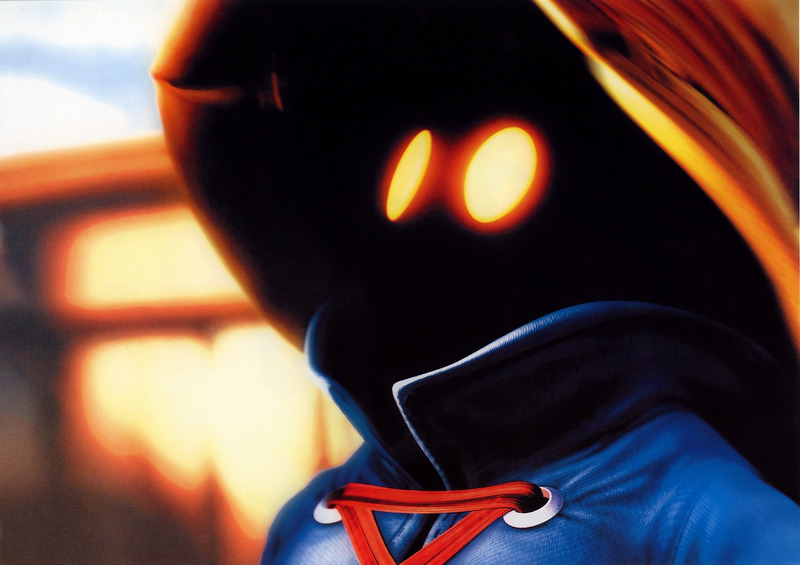 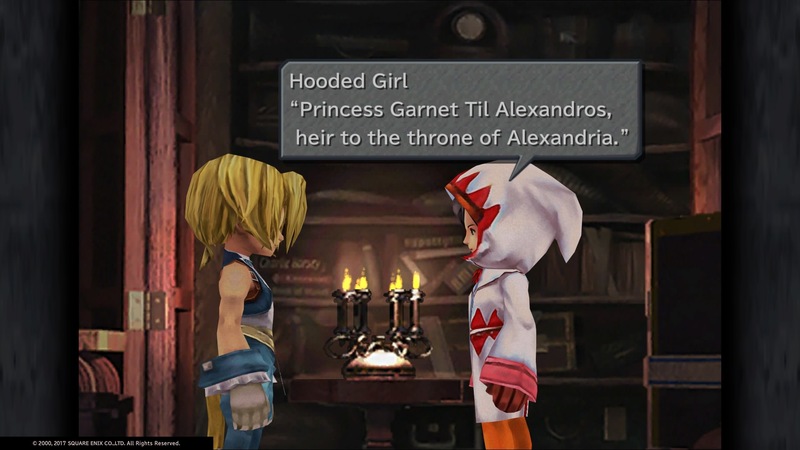 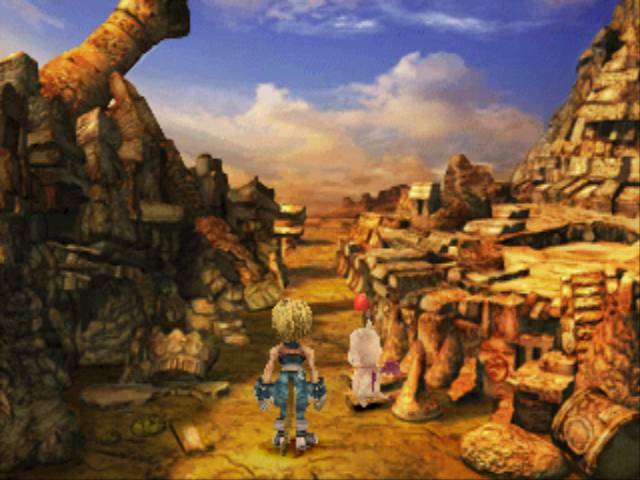 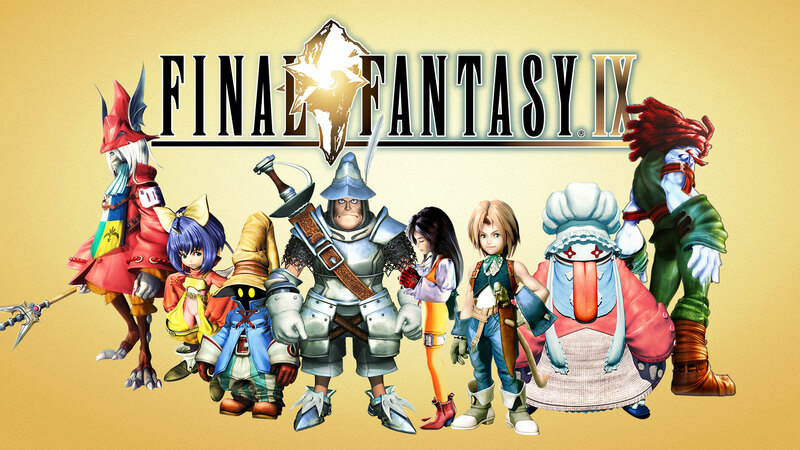 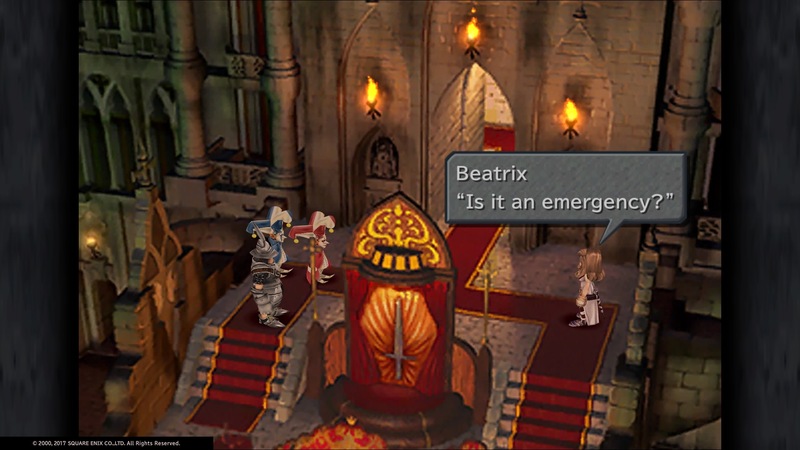 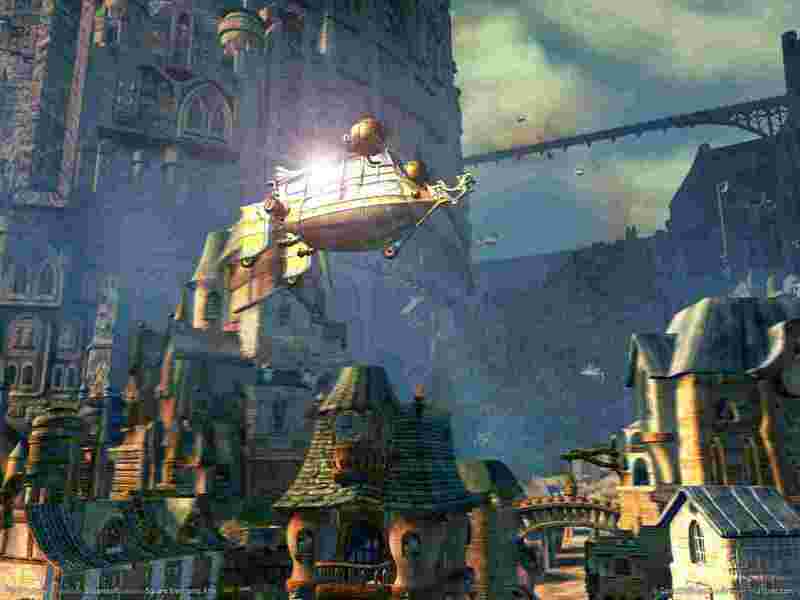 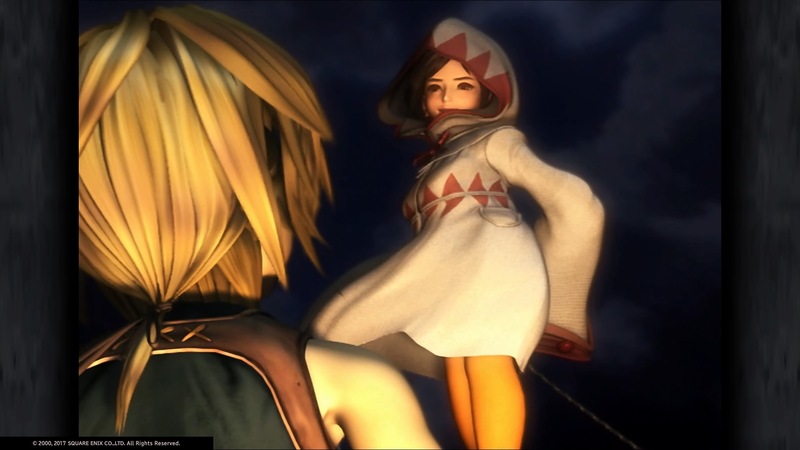 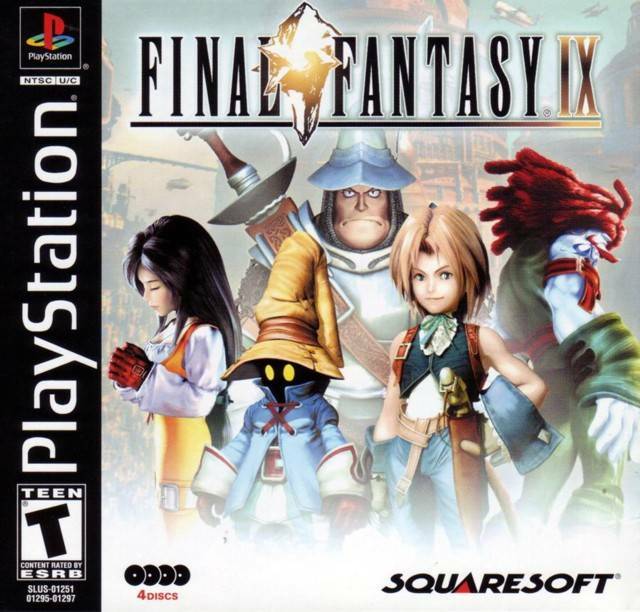 Sarah Doherty remembers Final Fantasy IX - a game she considers utterly timeless. 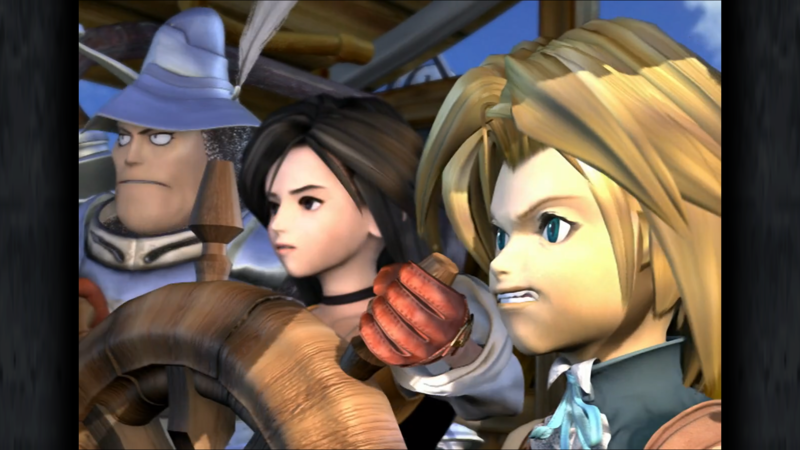 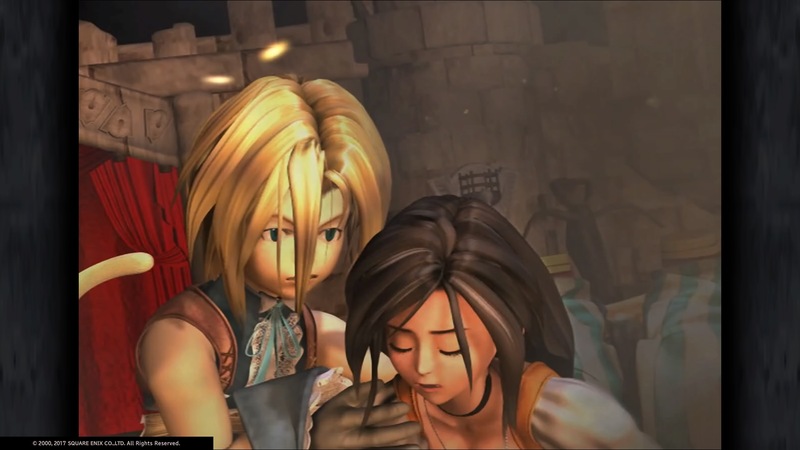 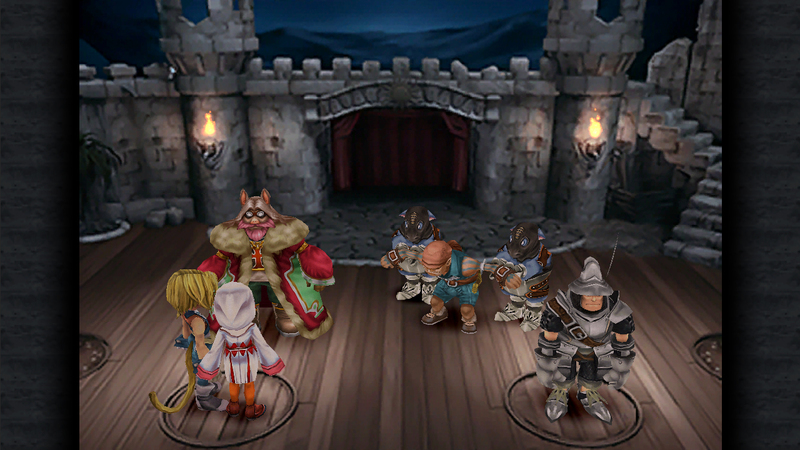 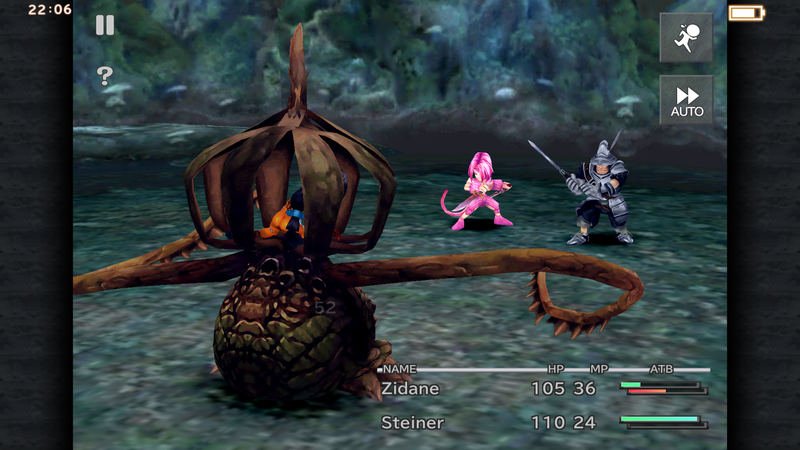 As FF9 turns 15 years old, we look back at this whimsical entry in the FF series. 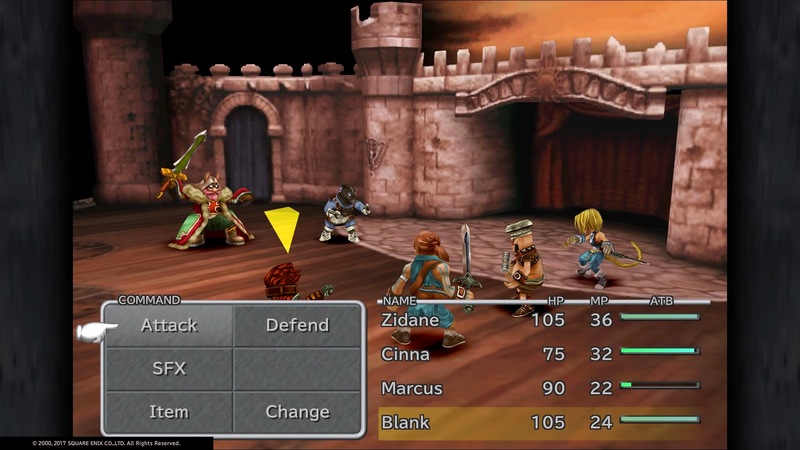 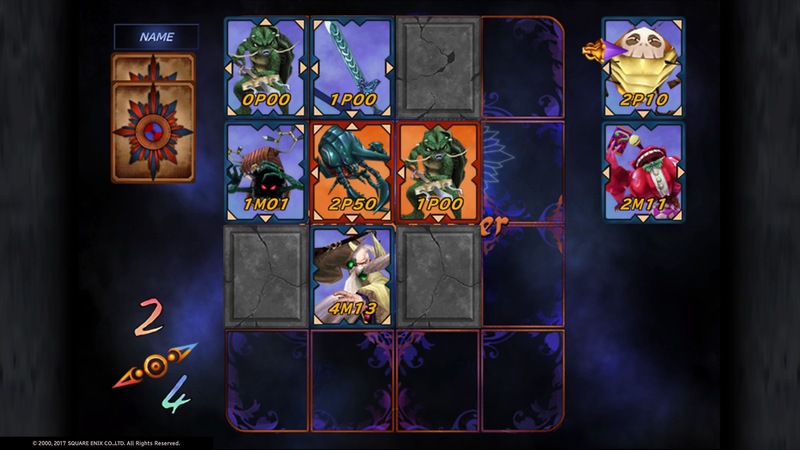 Two Square Enix classics get release dates. 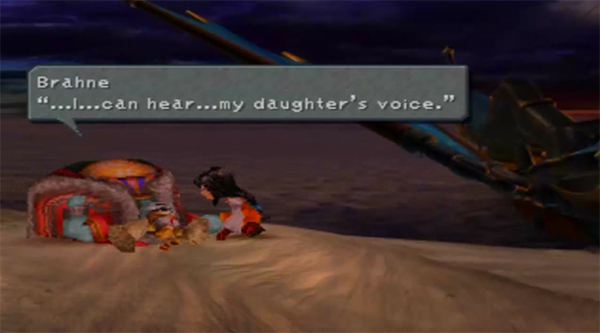 The Final Fantasy series has a great number of fantastic female characters, but when it comes to specifically portraying mothers, it falls short. 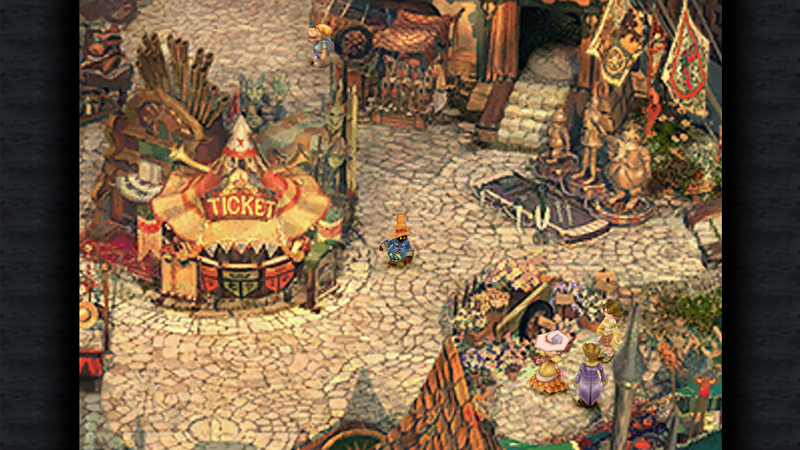 It's Tokyo Game Show week, so expect a lot of discussion on that in our latest podcast! 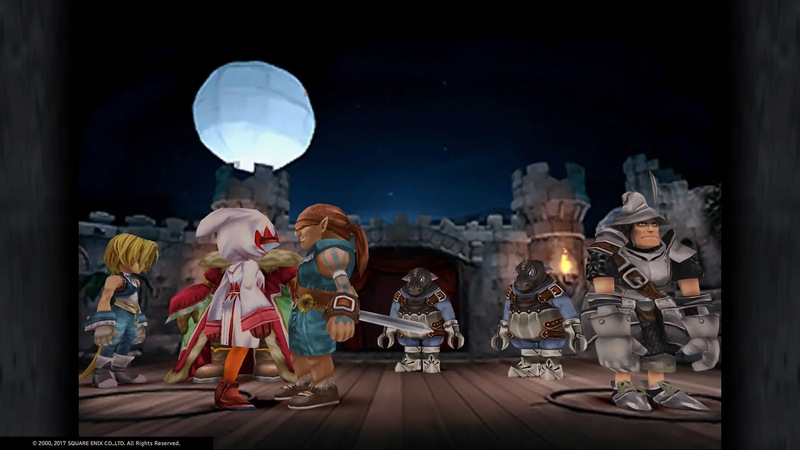 Boosters, trophies, and a custom theme. 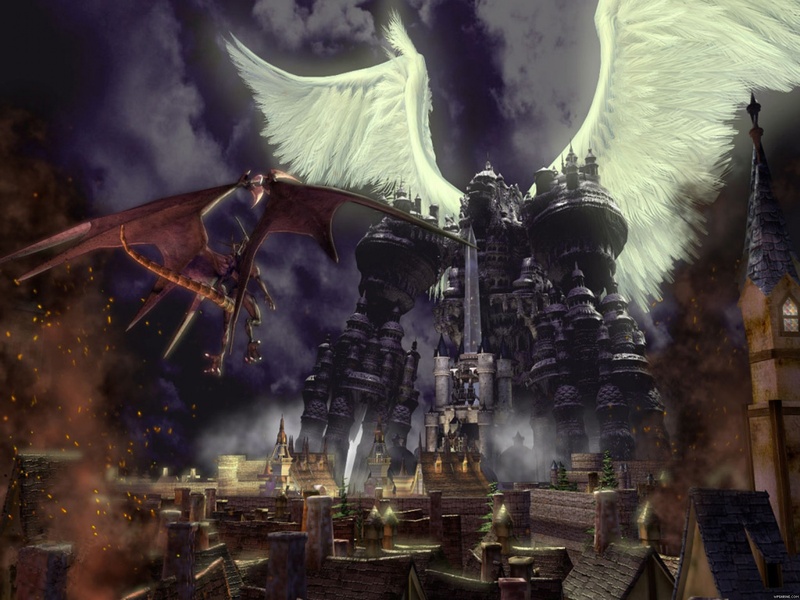 The group covers the important localization announcements made recently, along with Dark Souls III, NieR Automata, and more!